I recently met with an individual who was injured on the job. At our initial meeting he asked a very good question: “Who will pay my medical bills if I need additional medical procedures in the future?” The reason for his concern is that his work injury required a surgical procedure and the surgeon explained that he may need an additional surgery in the future. He wanted to know if he will be responsible to pay for the future surgery, if needed. This is a very good question because the cost of medical treatment can be extremely expensive. Even with health insurance, the cost of deductibles and co-pays are so high that anyone should be concerned about who will pay for it. To answer this question, we need to review workers’ compensation claims and the benefits that are available to an injured employee in Massachusetts. Workers’ compensation is a form of insurance coverage that Massachusetts employers are legally required to carry for their employees. If an employee is injured on the job in Massachusetts while in the course of his or her employment that employee is protected by and entitled to workers’ compensation. The forms of compensation available to an injured worker are referred to as workers’ compensation benefits. These benefits include disability (or incapacity) benefits and medical benefits. There are other forms of benefits, (i.e., scarring and disfigurement and loss of function benefits) but those benefits are beyond the scope of this article. The disability benefits will replace a portion of the wages a worker is unable to earn because of his or her injury that left them unable to work. There are different types of disability benefits available to an injured employee, depending on the extent of his or her injury and disability. Medical benefits are another form of insurance benefits available to cover the cost of the injured employee’s medical treatment. If a work-related accident results in an injury to a worker and that worker needs any medical treatment, the cost of the medical treatment will be fully covered by workers’ compensation. To address the question asked by the recent individual I met with about who will have to pay for any future medical treatment or procedures, we need to get into more detail about the medical benefits portion of workers’ compensation. The injured worker I met with broke his talus bone in his ankle from a fall at work and required open reduction internal fixation (surgery). Four titanium screws were used to repair the broken bone in his ankle. The cost of his hospital stay, surgery and all other medical needs will be covered by workers’ compensation. This is because his injury occurred on the job and the treatment was reasonable and necessary. Workers’ Compensation Medical Benefits are covered under Massachusetts General Laws, Chapter 152 §§ 13 and 30. 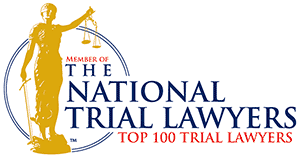 These laws state that an injured employee is entitled to receive, and the workers’ compensation insurer is obligated to pay for, all medical treatment that is reasonable, medically necessary, and causally related to the industrial injury. Medical treatment as used in those statutes include doctor visits, hospital visits, diagnostic studies, physical therapy, medications, etc. 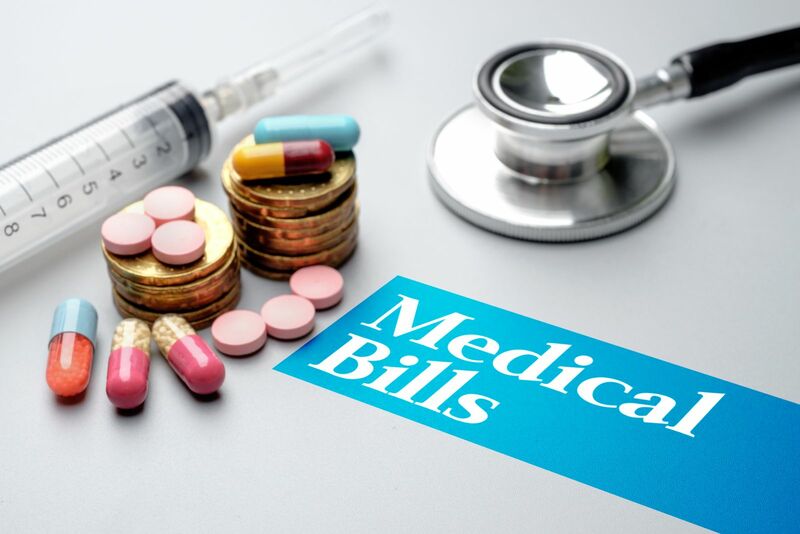 Additionally, an injured worker is entitled to be reimbursed for all out of pocket medical expenses, such as prescription medication, over-the-counter medication, travel (mileage, parking, and tolls) to and from medical visits, and orthopedic devices. Generally, injured employees and their medical providers need to obtain approval prior to undergoing any medical treatment for a work injury. This is important in order to make sure the medical treatment will be paid for by workers’ compensation. In some situations, the workers’ compensation insurer may deny medical treatment and refuse to pay for it. The italicized words above are very important because, although workers’ compensation insurers are obligated to pay for medical treatment, the treatment must meet the specific criteria of the statute. Those standards are reasonable, necessary and causally related to the work accident. Sometimes, this language offers the workers’ compensation insurer the ability to deny medical treatment because they may claim that the treatment is not reasonable, or not necessary, or unrelated to the work accident. Just because the workers’ compensation insurance company denies medical treatment, however, doesn’t mean the injured worker is out of luck. An injured employee has the right to file a claim for benefits that are denied. How Long Are Medical Benefits Are Available? Now to get to the subject of this article. An injured employee can receive medical benefits for as long as medical and hospital services are required due to a work related injury or illness. The worker I recently met with was concerned about who will be responsible to pay for any future medical treatment because the surgeon explained that the titanium screws that were used to repair his fractured ankle may need to be removed at some point in the future. So, he was concerned about who would pay for that medical procedure if it happened, say five years from now. Under the workers’ compensation laws in Massachusetts, the workers’ compensation insurer will be obligated to pay for the future surgical procedure if it is deemed to be reasonable, medically necessary and casually related to the work accident. This is true no matter when in the future surgical procedure is needed. Another important point is that medical benefits can never be waived or released. Workers’ compensation insurers continue to remain obligated to cover the cost of reasonable, necessary and causally related medical treatment even if a workers’ compensation claim is settled by way of a lump sum settlement. Do You Have Questions About Workers’ Compensation? Get Answers Today. Mahaney & Pappas, LLP specializes in helping employees hurt on the job get the benefits and compensation they deserve. We offer free, no-obligation initial meetings and case evaluations. Feel free to call (508) 879-3500 or contact us online today to get answers to your questions and see how we can help you.